Research can seem difficult to get to grips with. However, at the heart of this book is the view that research is essentially a simple activity, the principles of which can be readily understood by students new to the subject. Each chapter guides the reader to uncover the 'mysteries' of research, exposing each aspect in turn, while demonstrating how research in healthcare is a practical activity, orientated directly to patient care. 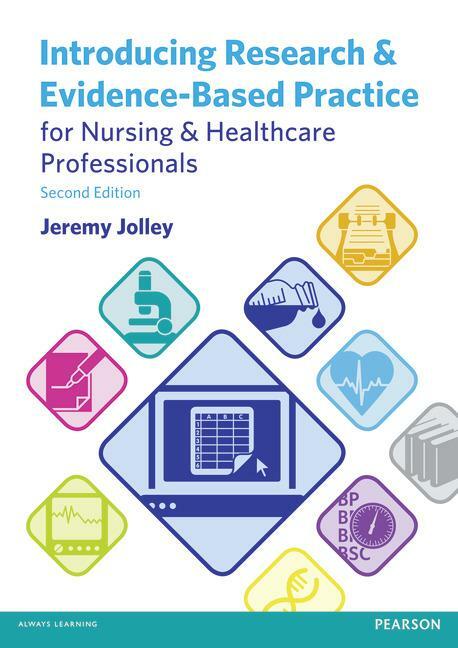 This book is designed for all students of nursing and allied health professions studying research for the first time. Research is illustrated through examples of activities familiar to students from their daily lives, helping to build confidence in undertaking research and evidence-based practice.